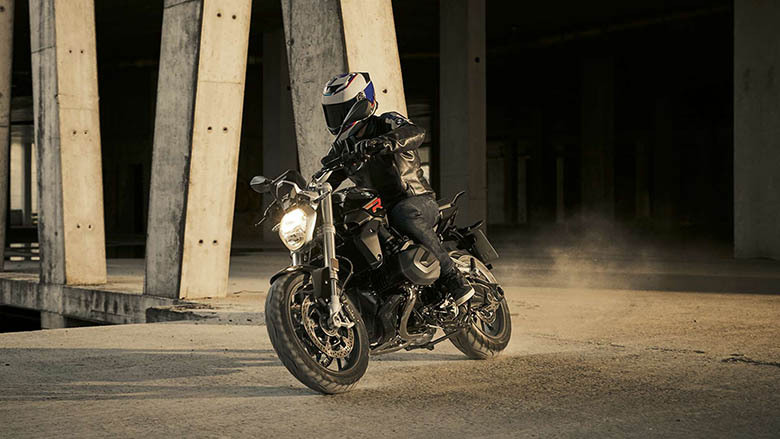 The new 2019 R 1250 R BMW Urban Roadster is a fantastic roadster bike newly launched by BMW brand. It features the powerful engine with quite an attractive chassis. A beautiful graphics provides a tremendous view. 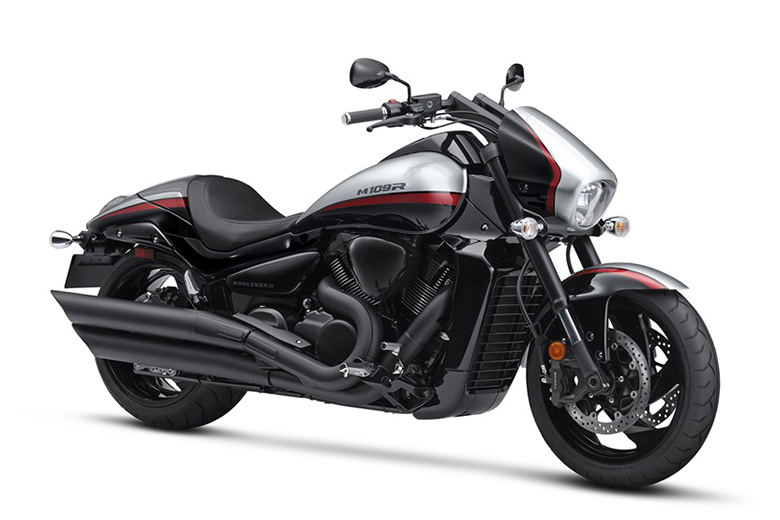 Every part has been specially designed to offers an incredible riding experience. 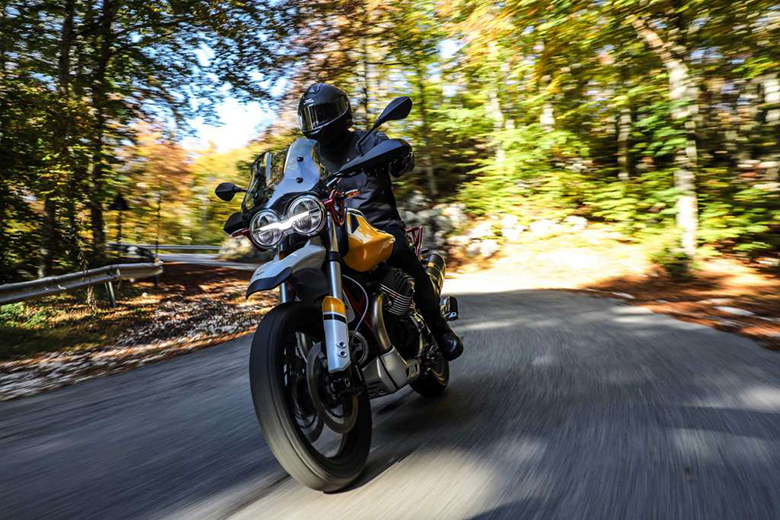 The review of new 2019 R 1250 R BMW Urban Roadster with its specifications and features are given below. 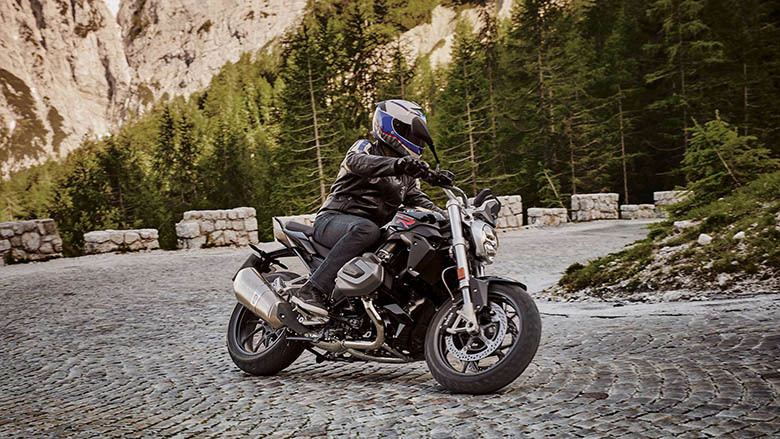 The new 2019 R 1250 R BMW Urban Roadster is specially designed for more dynamic appearance and it mainly due to the all-new Boxer engine. This engine can deliver the maximum torque of 143 Nm, and the reworked engine gives more power than ever before. The new Variable camshaft control BMW ShiftCam contains an innovative technology that provides optimum performance in every engine speed range. 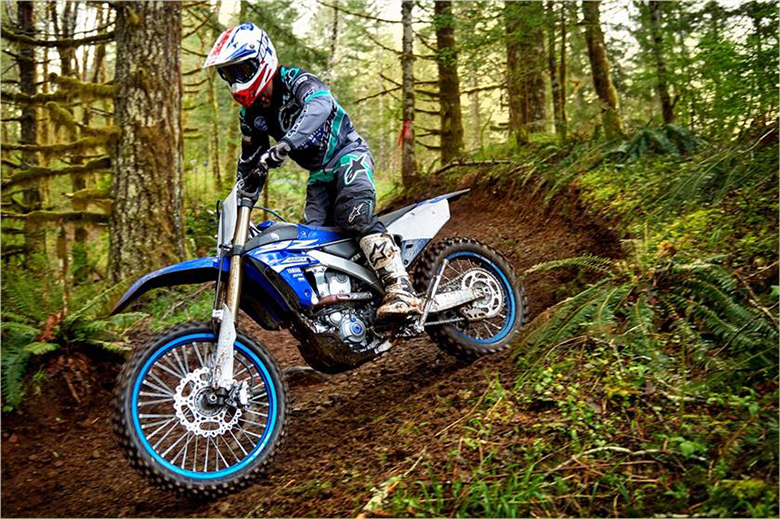 The rider can experience the pure thrill of riding and the typical punch of the Boxer engine at all times. 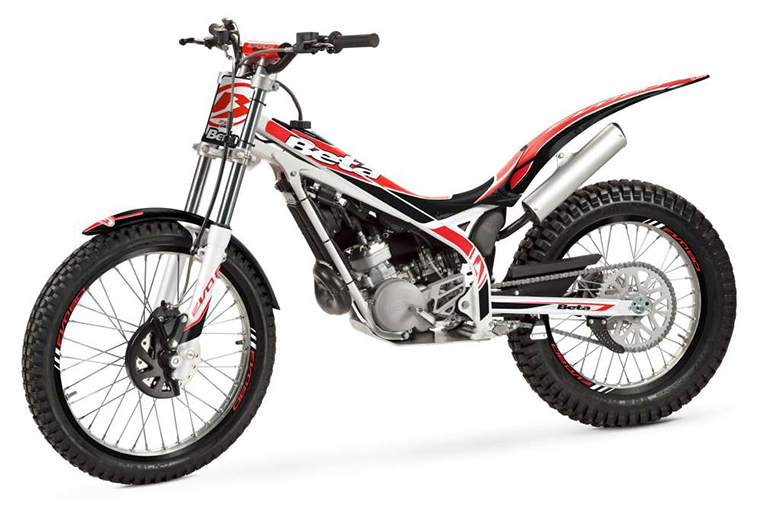 The rider can increase the capacity to 1254 ccm that will boost the performance to an ultimate level. The new 2019 R 1250 R BMW Urban Roadster features an impressive LED daytime riding light which is activated during the day as the substitute for the central beacon. 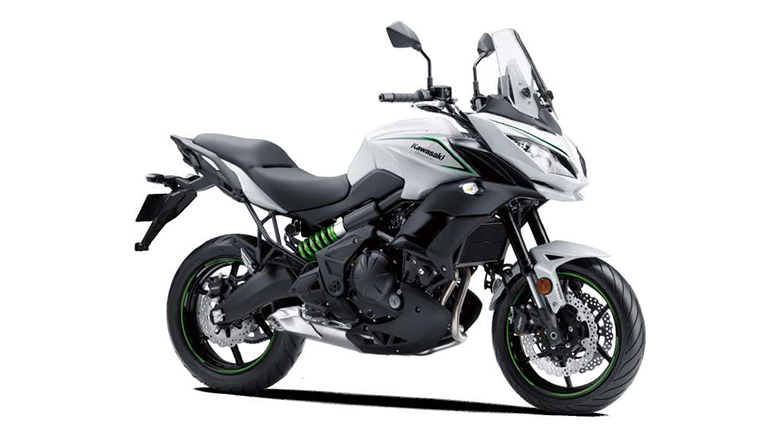 It can be activated either automatically via the light sensor or manually by pressing the daytime riding light button. As compared to the 2017 BMW R 1200 R Roadster, this system automatically switches on the main headlight when entering into the darkness or when coming into the tunnel. 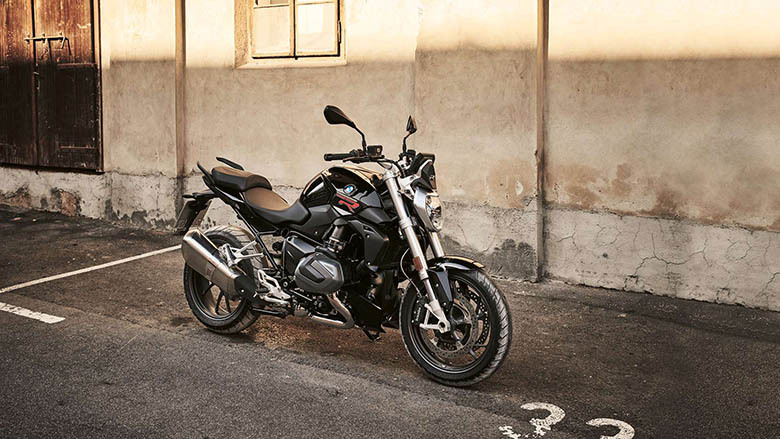 The new 2019 R 1250 R BMW Urban Roadster allows the rider to connect his smartphone to his bike via Bluetooth. The mighty 6.5 inches of TFT display shows the rider everything about the bike. It works in conjunction with the smartphone app additional features such as navigation, music, and telephony. 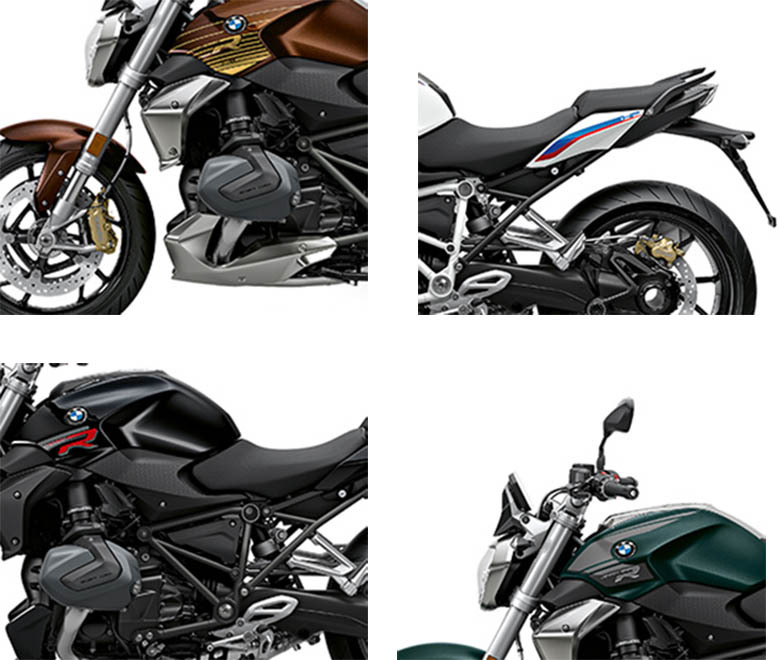 The new 2019 R 1250 R BMW Urban Roadster provides many options for the rider to customize their new bike. 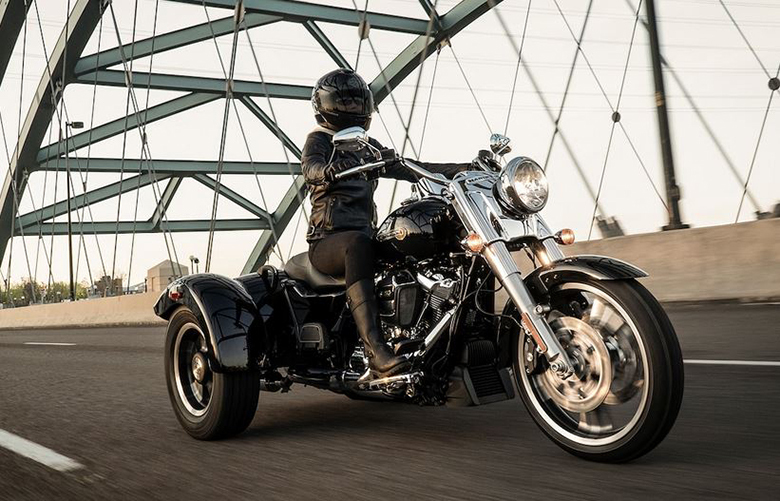 It allows the rider to have both design-defining Option 719 billets pack Classic and the HP billet pack package, which is very exclusive and high-quality ex-work customization options. The rider can also adapt his bike with the new Option 719 Wheels Classic and Sport or with an Option 719 Standard metallic paint. 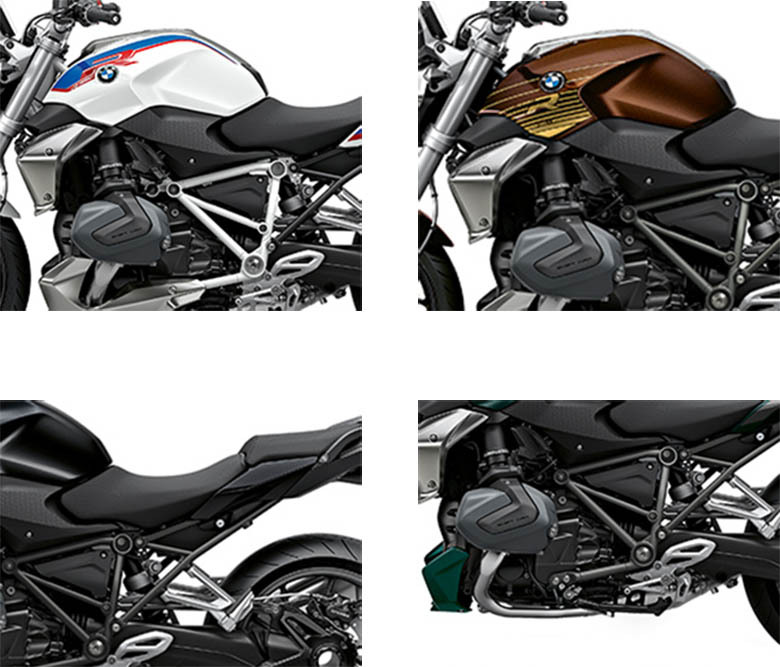 The dark brown Option 719 seat and the HP Sports silencer can also add to another tasteful accent. 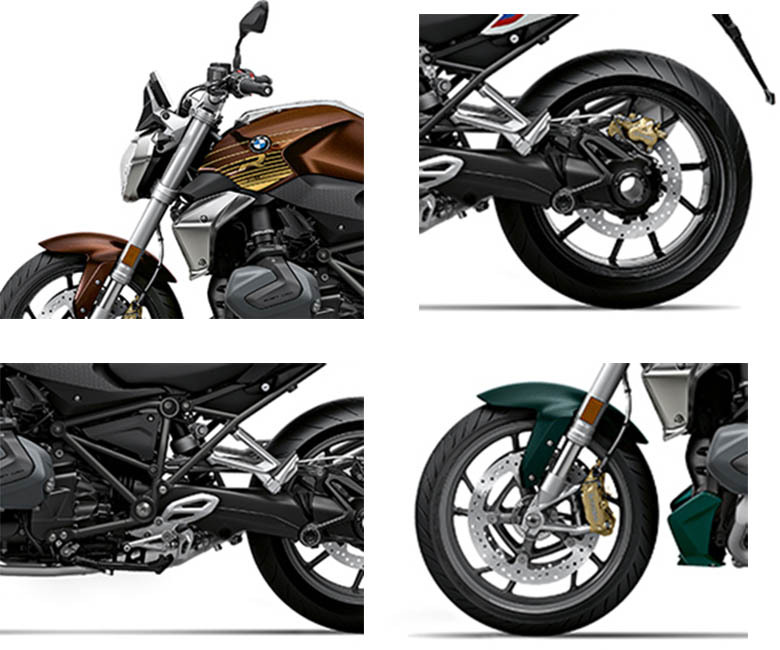 Type Air/liquid-cooled, four-stroke, flat-twin engine, double-overhead camshaft, one balance shaft and variable engine timing system BMW shift cam. 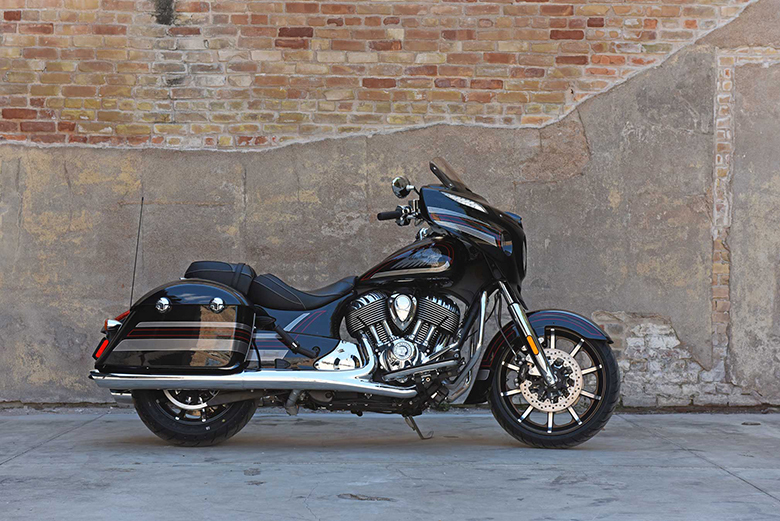 This article is about the review of new 2019 R 1250 R BMW Urban Roadster, and it is covered under Bikes Catalog. It features a high performing engine that provides massive acceleration and torque under all conditions. 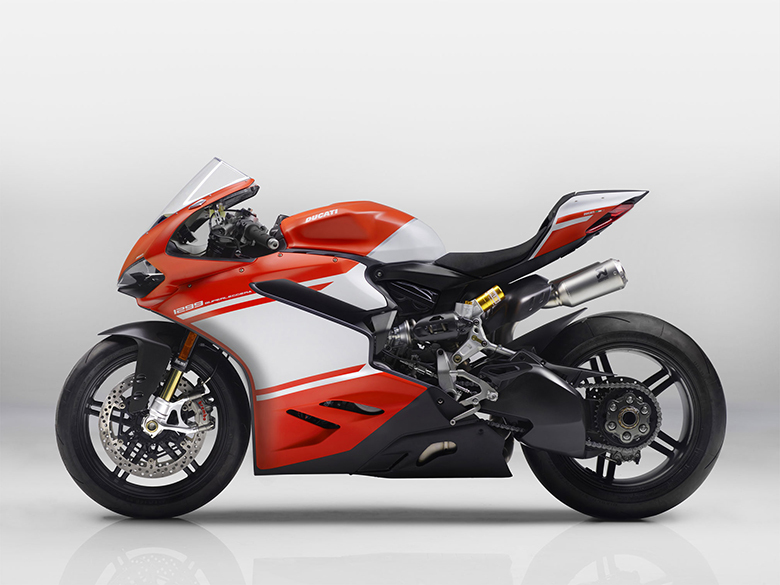 The chassis is kept aggressive and stylish plus it gives a lot of customization options for riders. 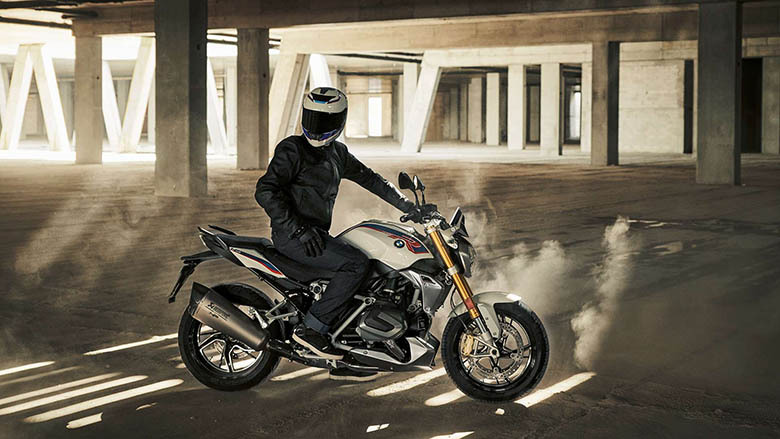 Those riders who want to ride their new BMW bike with style should think about the new 2019 R 1250 R BMW Urban Roadster.